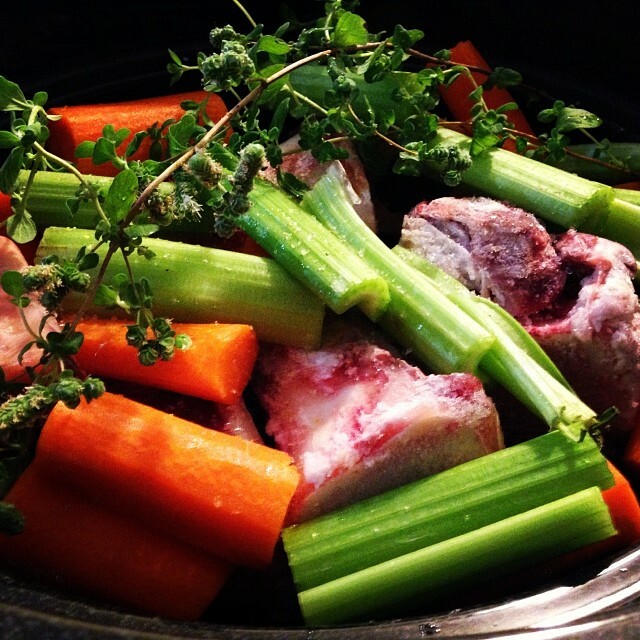 A good crock pot bone broth can make your life in the kitchen so much easier. 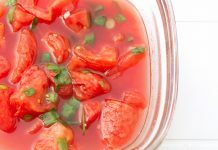 You can use it in place of water in almost any recipe, and your food will have a whole new level of flavor. 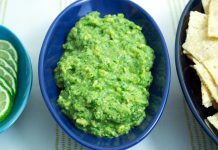 You can cook your vegetables in it, make rice with it, or even make taco meat with it. It’s so versatile. It’s also incredibly healthy for you. 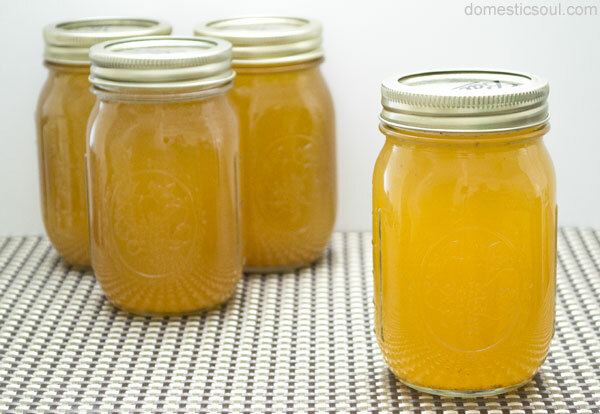 A good, homemade bone broth with contain all the minerals from the bones, which is a boon to your strong teeth and bones. 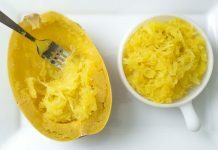 It contains amino acids that are excellent for joint health and gut health. And gelatin, which is not only excellent for digestion, but also recommended for healthy skin, hair, and nails. Ladies – want to get long, silky hair and glowing skin? 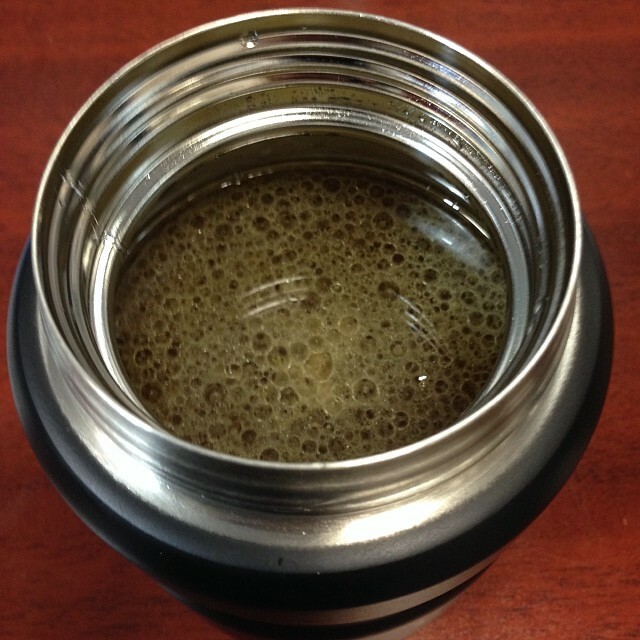 Put down the drugstore skin tonics and drink your broth! 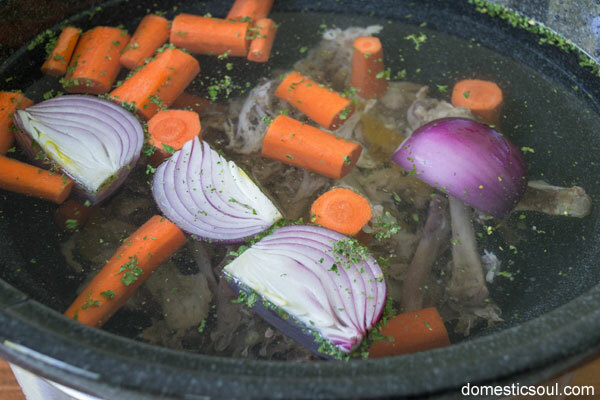 Don’t miss out: I also have a photo tutorial on how to make bone broth in a stock pot. 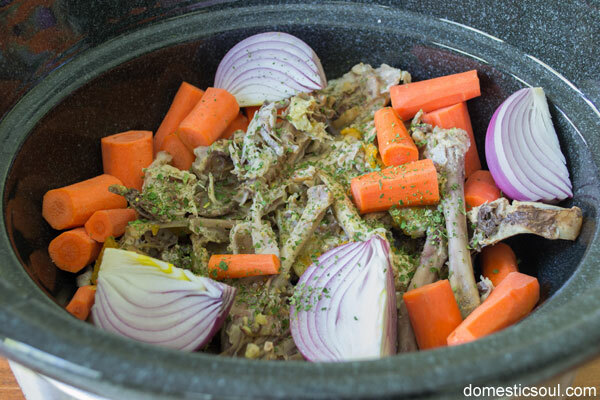 Take whatever you have left over from a chicken (or two) and add it to the crock pot. 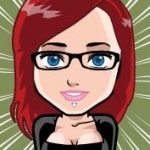 I use everything – bones, skin, meat still on the bone, cartilage. I’m not picky. 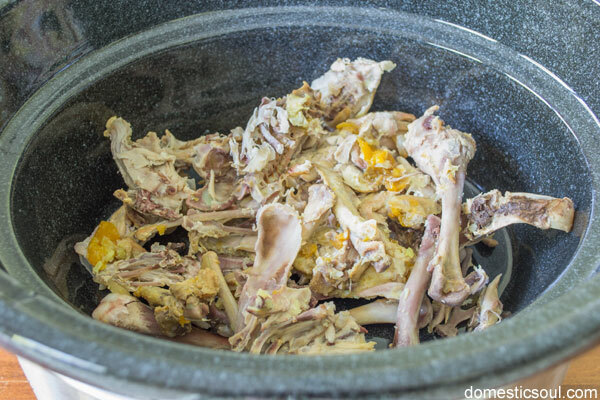 The photo is the leftovers from one chicken in a 6qt crock pot. Vinegar is used to help dissolve the bones and leech the minerals from them. It can also add a lovely flavor to a broth. You can use plain white vinegar, or experiment with subtly flavored vinegars. In this batch, I used white wine vinegar. I am interested to try making broth with Tarragon Vinegar as well. In this batch, I used 4 carrots, 1 quartered red onion and a good shake of parsley across the top. Then I added 1 tablespoon of white wine vinegar. I added some sea salt as well, but if you prefer your broth unsalted, it won’t harm anything if you leave it out. 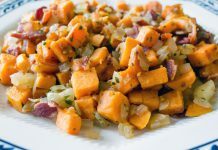 It’s hard to go wrong if you start with the basic aromatics – carrots, onion, celery – and build from there. Try adding some fresh garlic and a bit of thyme. Or maybe some sage. Play with your favorite spices and see where you end up. Fill the crock pot with water, leaving a bit of room at the top. 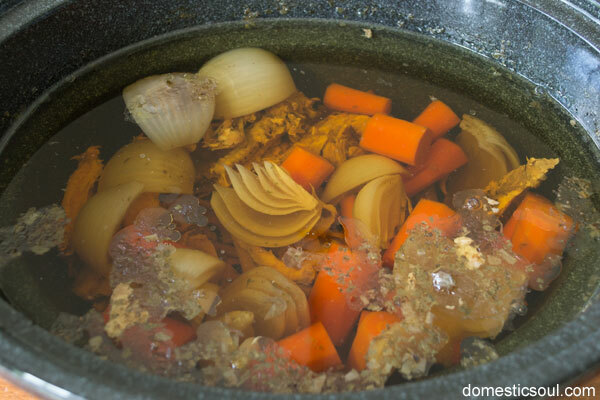 The nice thing about making crock pot broth is that you don’t have to think about it. I covered my crock pot and set it to low… and then basically ignored the broth for 24 hours. It’s very low maintenance. I only thought about it twice during that time: Once to turn it back to low (my crock pot auto-converts to “warm” after a set number of hours). Then, a second time to turn it off. Turn it off, take the lid off and let it cool a bit. You don’t need it to be room temperature, but you do want it cool enough that you won’t burn the heck out of yourself when you touch the stoneware. I’ve burned myself on stoneware before. It’s not fun. Please watch your fingers! Sometimes I leave the fat in my broth. Once you jar the broth and place it in the refrigerator, the fat rises to the top and hardens, leaving you the option of using the fat later. But sometimes I prefer removing the fat and jarring up only the broth itself. 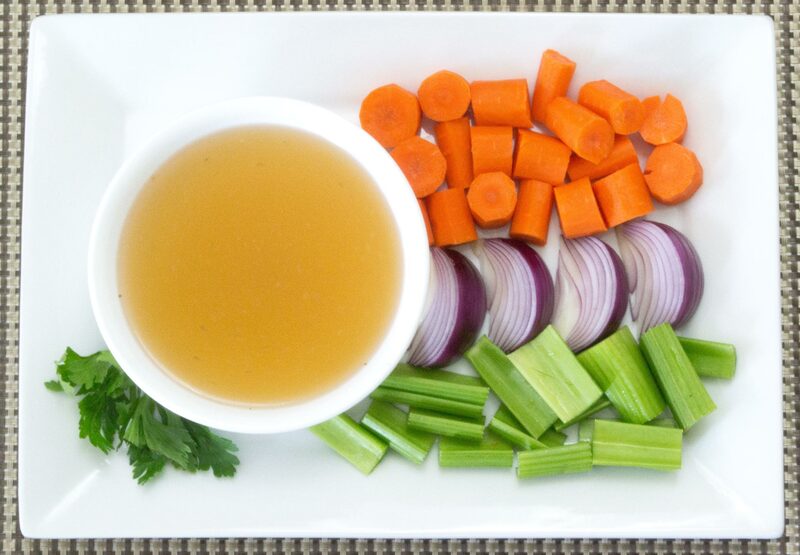 If you prefer to have only the broth without the fat, place your bowl of strained broth in the refrigerator for a few hours. The fat will rise to the top and solidify. Then you can remove it easily with a spoon. Note: Not all broths will need this step. The broth I used in the above photos had very little fat in it because I didn’t add chicken thighs or use a lot of chicken skin. After a few hours in the refrigerator, there was no fat to scoop off. This is pretty rare. 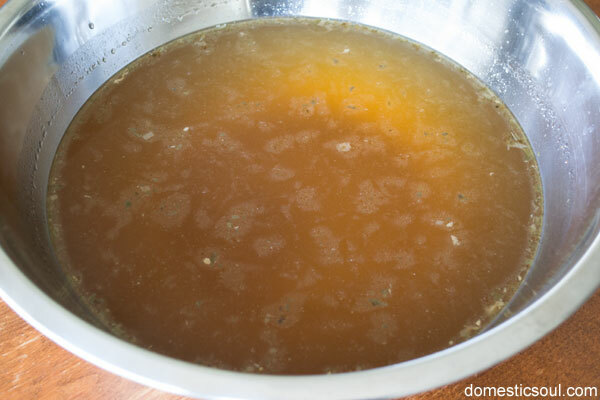 Most broths will have at least a little fat in them. If you want to remove the fat, but you also want to use your broth right away, look into picking up a Fat Separator. To use this, pour the broth into the Fat Separator and let it sit on the counter for a few minutes. The fat will rise to the top, and the spout lets you pour out the broth from the bottom. This lets you pour out only the broth and leave the fat in the container. It’s also a handy tool to have if you want to make gravy from pan drippings. 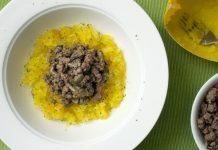 Used the same way, you can pour out only the meat juices and use only as much fat in the gravy as you choose. It’s a very useful tool to have in your kitchen. Once it’s cool enough that you won’t shatter the jars by pouring the broth in, put your 3-Inch Strainer over the top of the jar and pour the broth in. Put the lid on and in the fridge it goes. Like stock pot bone broth, you can use your broth in pretty much any recipe. Try cooking vegetables in it. Make Scarborough Fair Chicken Soup. Or, you can bring it to work in a small thermos as a tasty treat! New thermos so I can take bone broth to work without having to heat it in the microwave. So now I get to enjoy all this marrow deliciousness in the middle of the day. Mmm! WHAT DO YOU DO WITH THE VEGGIES?? ?